We are honoured to have the incredible Prima Ballerina, Iana Salenko on our very first cover! 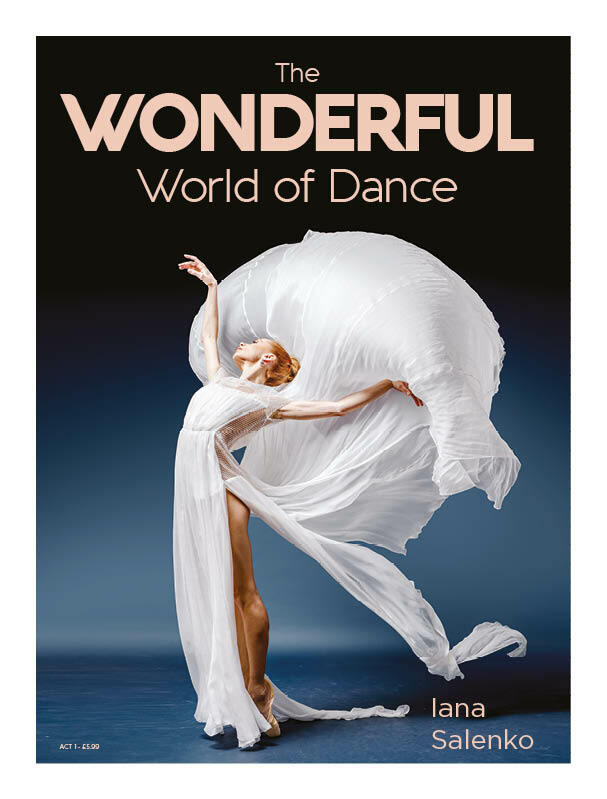 The Wonderful World of Dance is the most beautiful dance magazine in the world, filled with incredible dance photography, interviews, fashion, beauty and travel for dancers and dance lovers. To create our ‘Ballet Issue’ cover, we collaborated with Berlin fashion designer Kaviar Gauche who provided five stunning couture gowns for Iana’s cover and feature spread, photographed by the talented Dean Barucija – Pickled Thoughts Photography. For this issue we travelled from London to Berlin, Prague and Budapest to discover the best ballet companies in Eastern Europe and beyond. The Mag features Dance Fashion showcasing dance wear made by dancers for dancers, plus our Dance Beauty Hot List from our Beauty Editor. Our Dance Travel Guides to Berlin, Prague and Budapest highlight where to go, where to eat and drink and what dance to see and do!